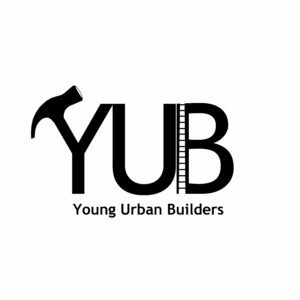 The Young Urban Builders program was started in 2018 as a way to address youth unemployment and perform owner-occupied rehabilitation in the West Broad Neighborhood. 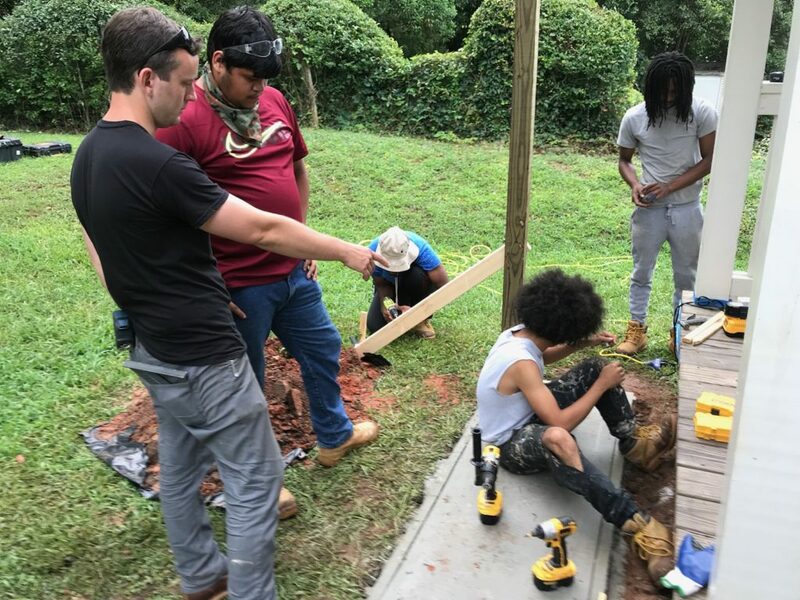 The program is designed to provide job training and experience while working on community projects and aiding in neighborhood revitalization. YUB students are involved at all stages in the rehabilitation process to allow for a variety of skills to be developed. 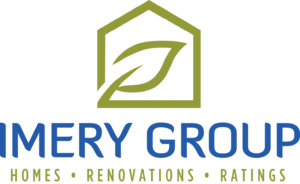 Homeowners in the West Broad neighborhood that are interested in repairs, can complete a home survey and return it to the Athens Land Trust office. 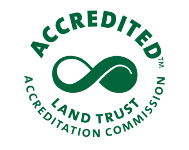 Students ages 18-21 who are interested in becoming a YUB student, can complete an application and return it to Lawrence Jones at the Athens Land Trust office. 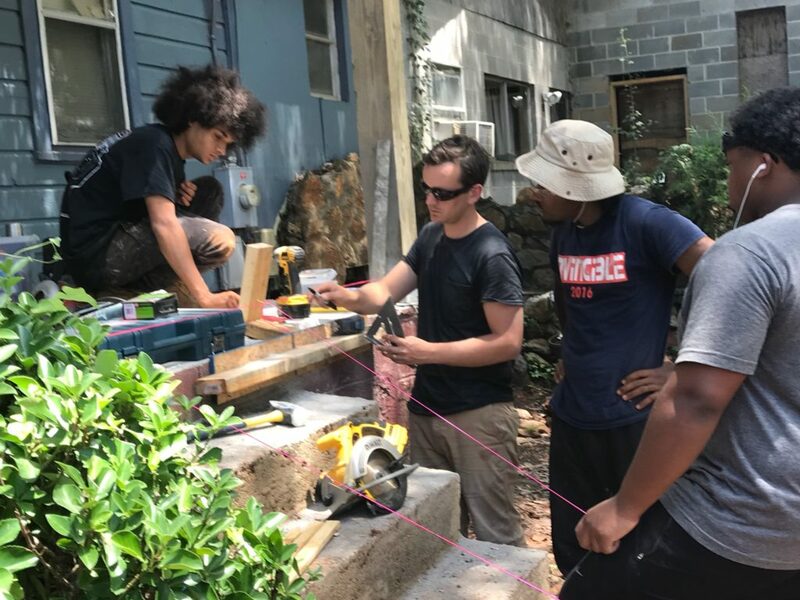 YUB students work with YUB Coordinator Lawrence Jones on a West Broad house.